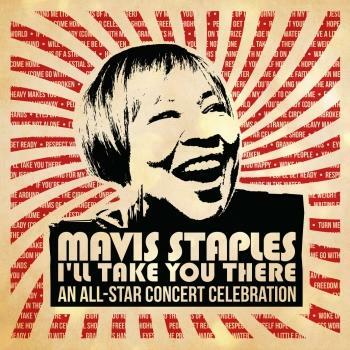 Mavis Staples has been a soul and gospel music legend for more than 50 years. Her work fronting the legendary Staples Singers defined the sound of politically-committed soul and influenced generations of musicians. 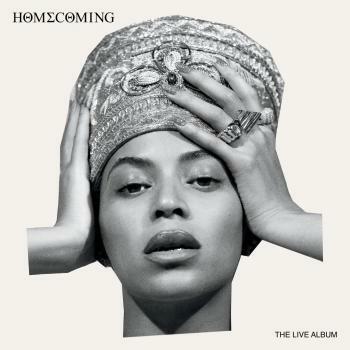 As a solo artist in her own right she has helped to define much of what is righteous and soulful in American music. 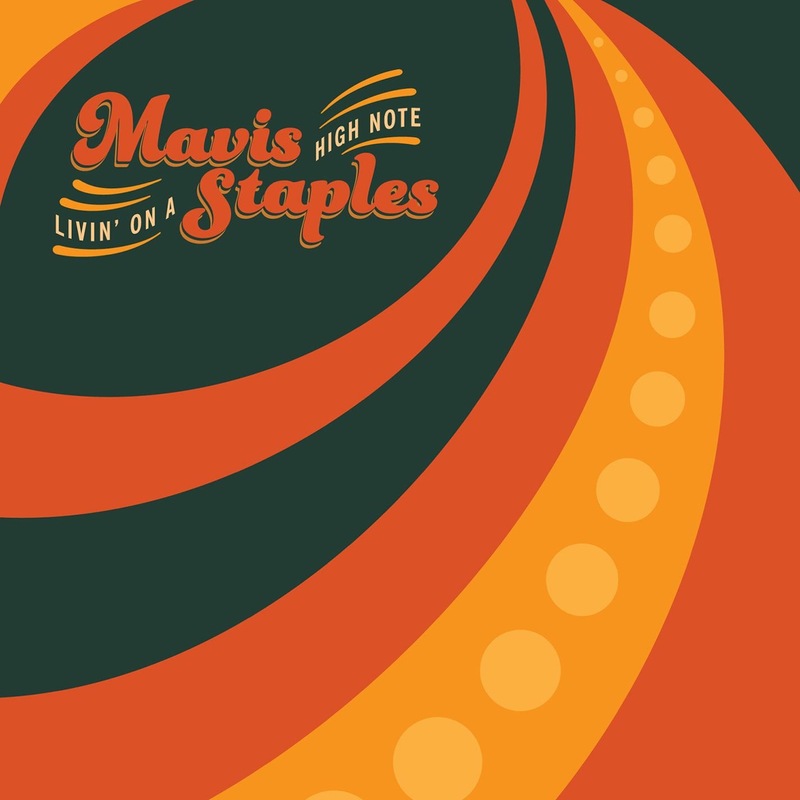 With Livin’ On A High Note, Mavis Staples has delivered the most joyful and uplifting record of her career. 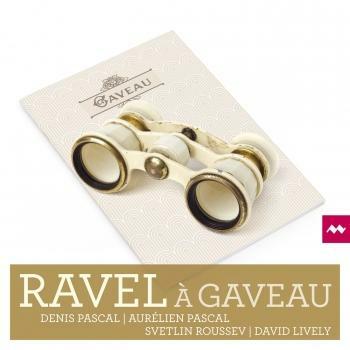 12 original songs written exclusively for Mavis by some of the finest songwriters of our time including M .Ward, Ben Harper, Valerie June, Neko Case, tune-yards, Nick Cave, John Baptiste, Justin Vernon, Aloe Blacc, and more. 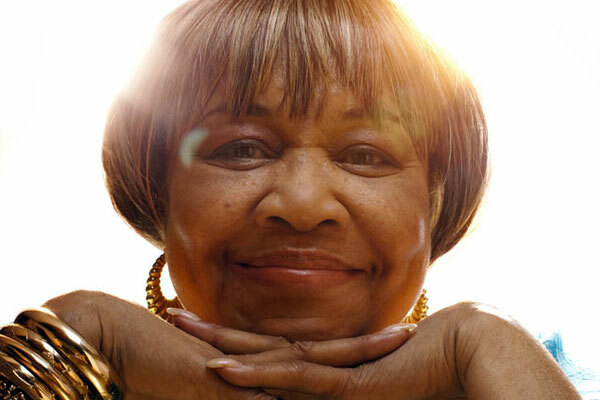 At age 76, Mavis Staples shows no signs of slowing down and 2016 is slated to be one of her best years yet.